There are many door locks Ron, talk to your local double glazing contractor. First the barrel type. This is a key shaped barrel which protrudes from the bottom of the handle. Open the door, look at the edge of the door and a machine screw with a pozi drive head will run through the center of the barrel. undo this and slip the barrel out. Its usually 3 inches long. 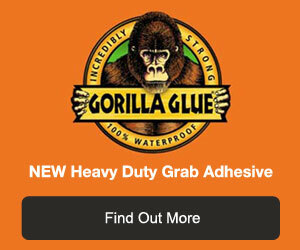 Take to a DIY or builders merchants and you can buy it off the shelf. It comes with 3 keys and is known as a euro lock barrel. Second theres the spigot type lock. Measure the length of the lock plate on the edge of the door. This should be about 5 foot 6 inches aprox. Youll need the exact size of this. Go to your nearest double glazing supplier and ask them to order you one. Better still see if theve got one on the shelf and try to haggle a good price! Hope this helps. Leo.